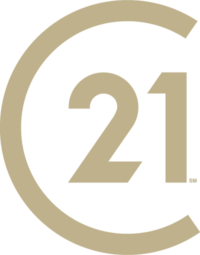 About – Century 21 Lakeside Realty Ltd.
We at CENTURY 21® Lakeside Realty Ltd. are the local experts and have proudly served the Shuswap area since 1984 with two offices and a highly qualified Team of Professional REALTORS® who know the neighbourhood. Our team knows the communities you will be buying and selling in – they live there! We partake in community events, support local fund-raisers, sponsor highways, and volunteer for local charities. When you work with us, you are working with your neighbour. We have the answers to your questions. Contact us today to work together!